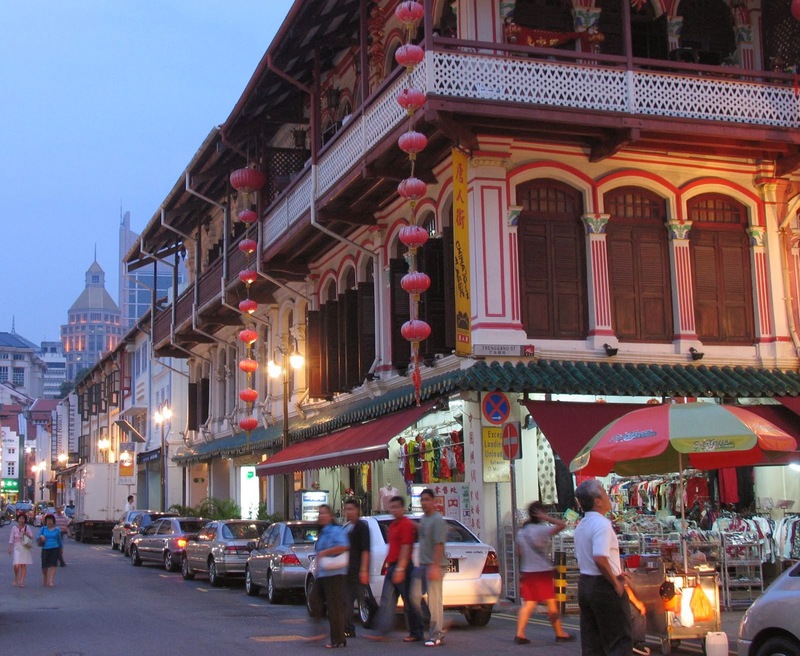 Chinatown is situated at City fringe location in Singapore with many years of history. It is a place of heritage with lots of conservation house. Nearest MRT is Chinatown station. Nearby amenities include Bras Basah Complex, Funan Digital Life Mall, Bugis Junction, Central Shopping Mall, Shaw Towers and Fortune Centre where daily needs such as supermarkets, banks, foods and retail shops are available. Orchard shopping district is also close for more dinning, shopping and entertainment facilities. Prominent schools within the area includes River Valley Primary School, Farrer Park Primary School, St Magaret’s Primary School, Stamford Primary School, Outram Secondary School, Singapore Management University and Columbia Business School.